The designer application for the third round of the NEO – JAPAN EVENT is open for the duration of December 1st until December 18th, 2018. 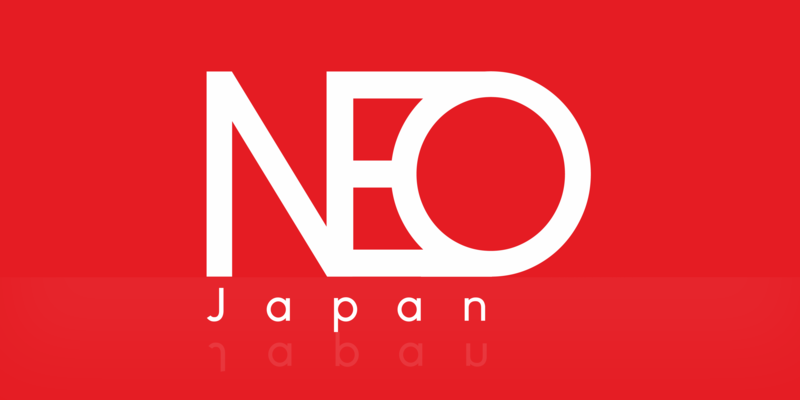 You are requested to provide one (1) exclusive item, that is a new creation and only available at the NEO-JAPAN EVENT. After the event is closed you may sell your item at your mainstore or other locations. All items must be 100% original mesh creations. The usage of commonly available templates is not permitted. Please orientate with our moodboard. All items for NEO-JAPAN EVENT must be relevant to the event theme. If Sponsor booths are fully taken, we will allot you to a Regular booth. Please only use landmark givers and vendors. Please do not use objects with hover text, greeters or visitor trackers. You may decorate your booth as you like within the event theme NEO -JAPAN. Please rez your items within your designated area, and within your prim limit. Your booth and items must be set up by March 26th, 2019. If your booth is not decorated and set by then, it will be given to a designer from the waiting list, without further notification or delay. 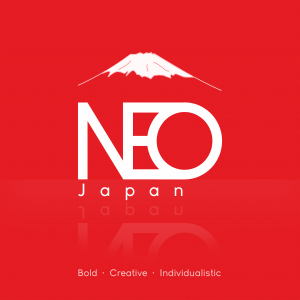 The NEO – JAPAN EVENT Fashion show is scheduled for March 30th, 2019. Participating designers are required to provide their items to the assigned models before March 25th, 2019. Do not violate the TOS of LL. Please note, in order to maintain the event quality, we will not be able to accept all applications. All payments are due upon acceptance of application. You will receive an email if your application is accepted with the payment details.